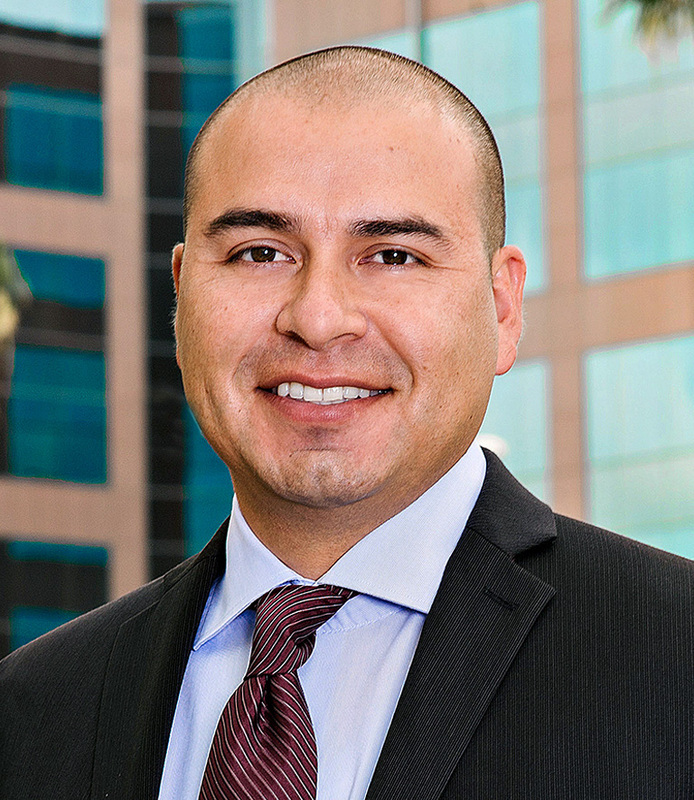 Since joining the firm in 2013 with more than 10 years of experience in the architecture industry, Daniel Ruiz has participated in a variety of projects including educational, civic, multi-family, student housing, and mixed-use developments. Daniel’s responsibilities include coordination of the essential phases of design and construction with emphasis on design development, construction documentation, and construction administration. He specializes in the overseeing design drawings from the development phase through to construction completion, coordinating with clients and consultants to ensure a successful result. His commitment to architecture stems from a passion to nurture innovative ideas and make them come to life. Outside of the office, Daniel enjoys outdoor activities such as mountain biking, road biking, and hiking.